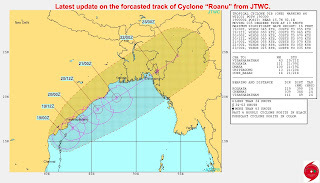 Visions of Hell: STH Stormwatch (Update) : Cyclone "Roanu" is born. 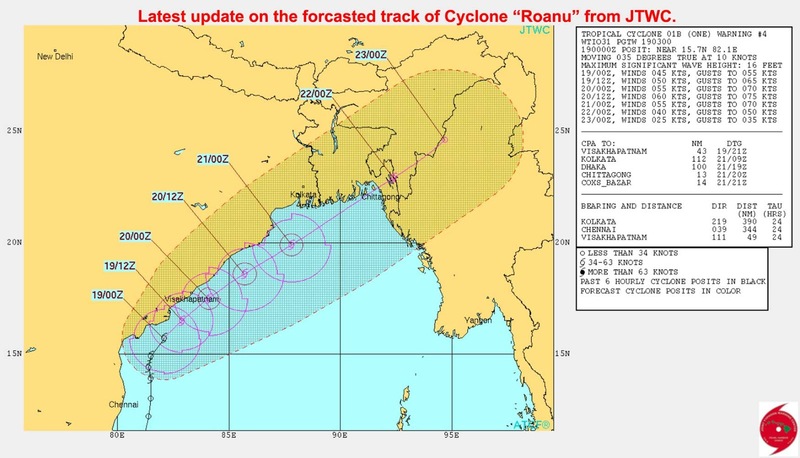 STH Stormwatch (Update) : Cyclone "Roanu" is born. 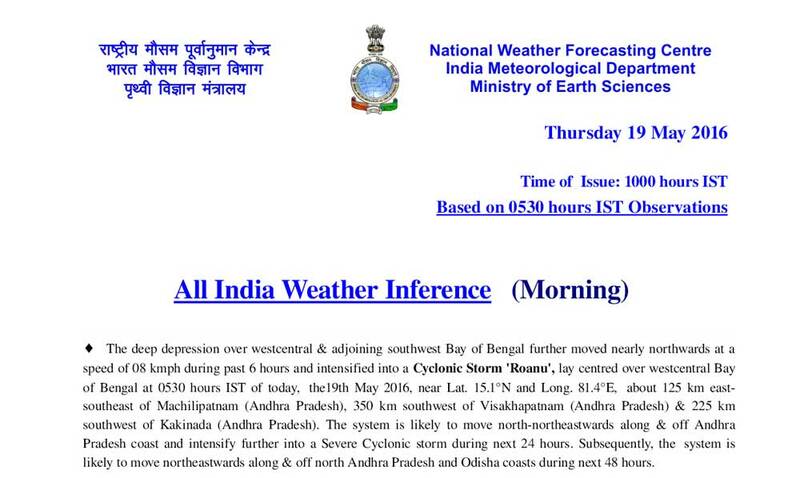 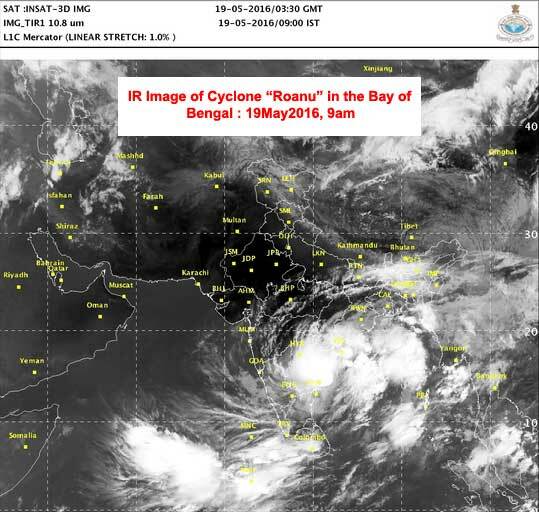 IMetD has officially upgraded the status of the deep depression in the Bay of Bengal to Cyclone "Roanu" as of 0530hrs IST on 19May2016. The word "Roanu" means "coir rope" in Maldivian (Dhivehi). 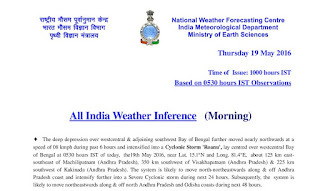 What is the current status and what will its effect be on Darjeeling Kalimpong and Sikkim?